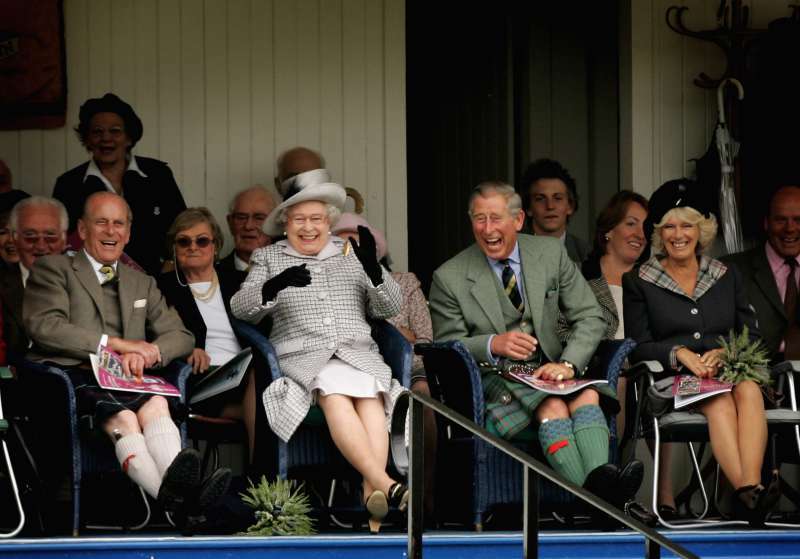 The relationship of Queen Elizabeth and Camilla weren’t simple from the very beginning. 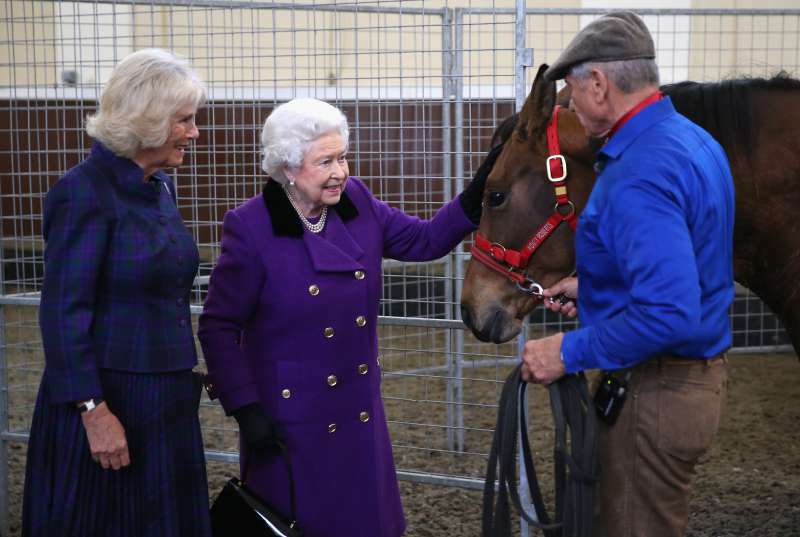 At first, the Queen didn’t even want to hear a word about the mistress of Prince Charles. 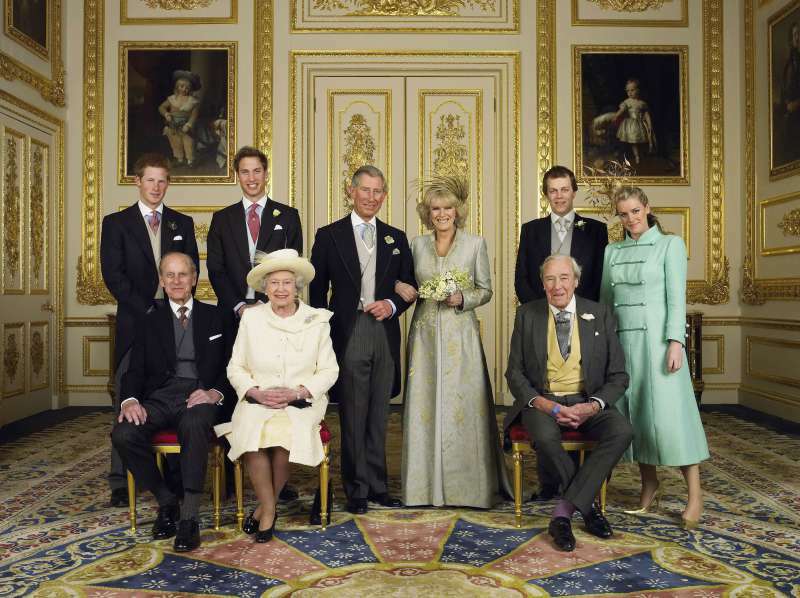 She didn’t want her to be present at any official or not official family events even after Diana’s death. It took Charles many years to propose to her in 2005. 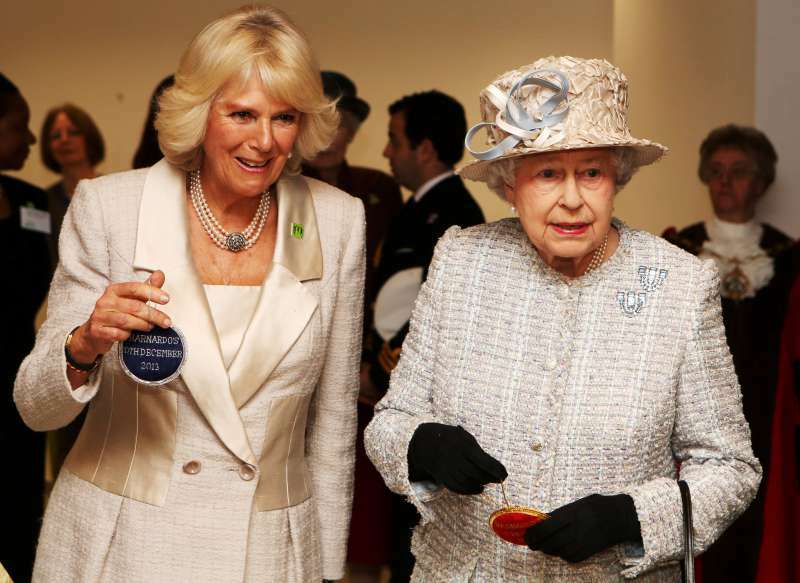 At that time, Camilla was 57. The Queen didn’t approve the marriage, but on the wedding day, she let everyone know her opinion by a very tricky joke. After the ceremony, she went to watch horse races. And when she returned, her speech wasn’t about the newlyweds but the winner of the Grand National! 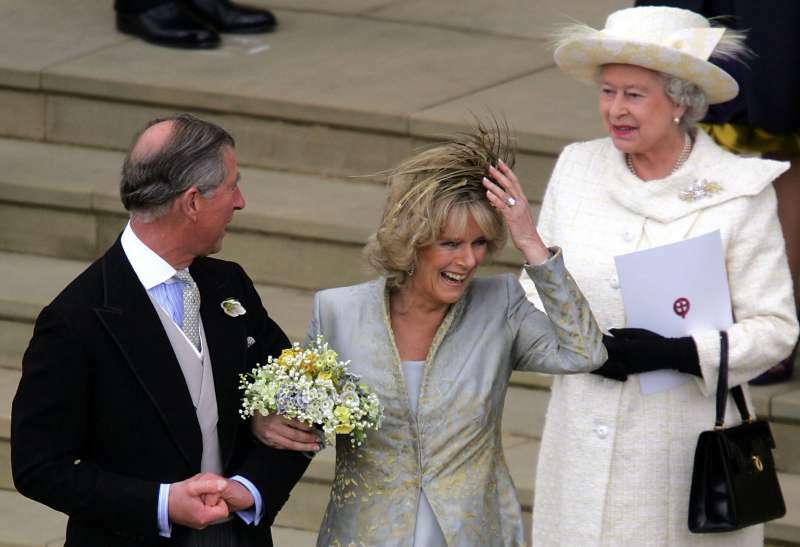 But what could Charles expect if not something of this kind after the Queen called Camilla “a wicked woman” on the day he first asked his mom about her attitude to his idea about marrying the love of his life.